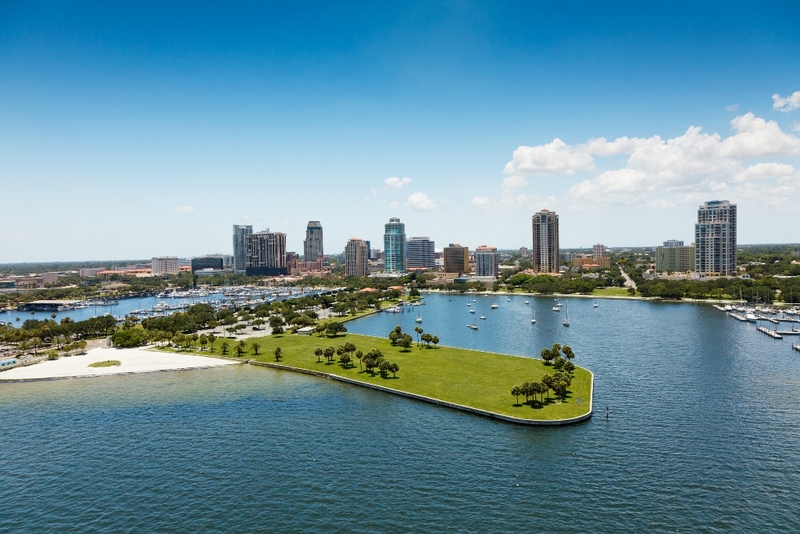 Featuring seven miles of beautifully preserved downtown waterfront parks, the area makes for a perfect leisurely stroll along the shoreline. This pedestrian friendly city center boasts more than just an abundance of sunshine, offering up open-air eateries, shops, boutiques and culture galore. 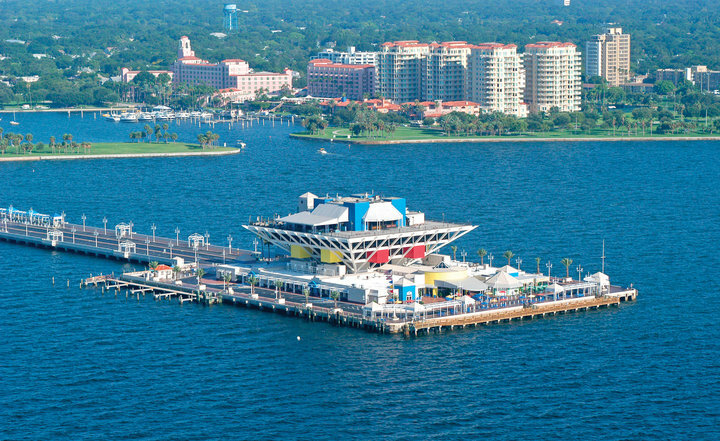 The Pier, a landmark building located in the heart of St. Petersburg is a unique piece of Florida architecture that offers visitors a chance to experience the waterfront along Tampa Bay. Located at the end of a 1/4-mile-long approach, this five story inverted pyramid features shops, restaurants, its own aquarium, live music and even boat docks. 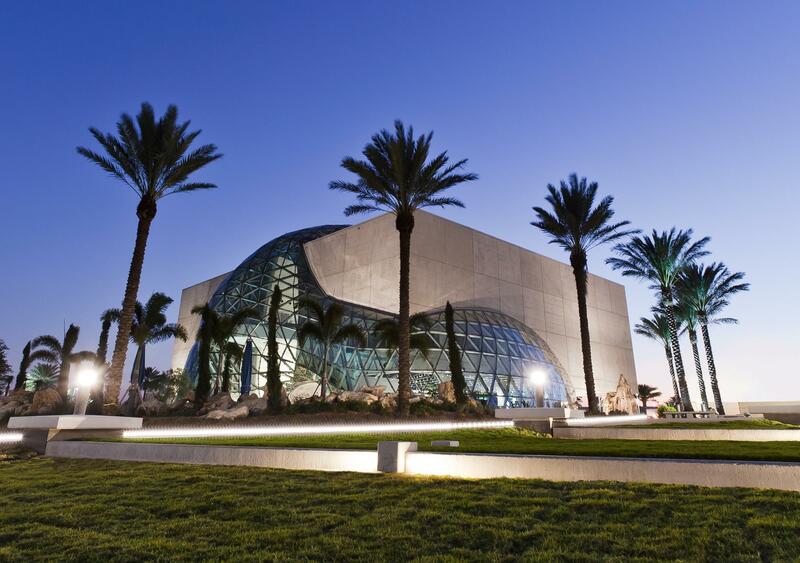 Downtown is alive with the arts, including the stunning new Dali Museum, the permanent home of the most comprehensive collection of the great Spanish artist’s works. 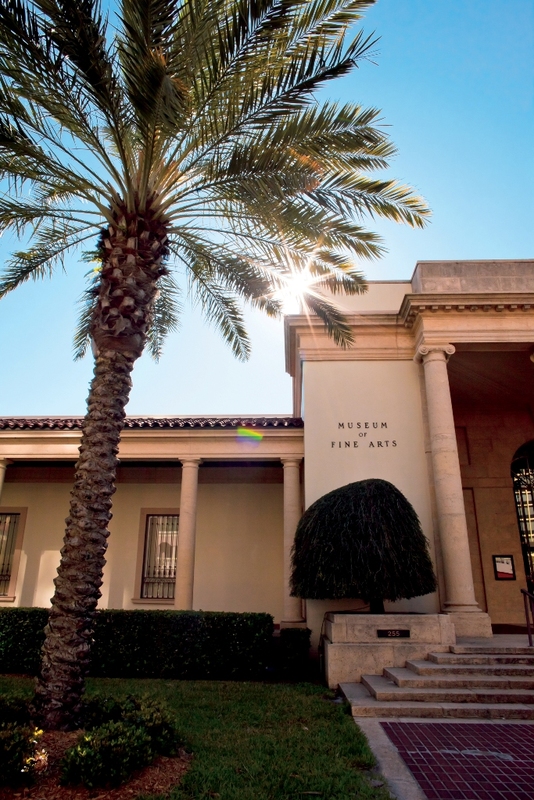 You can also visit the Museum of Fine Arts (MFA) or the Chihuly Collection, two other world-class spots for art lovers. 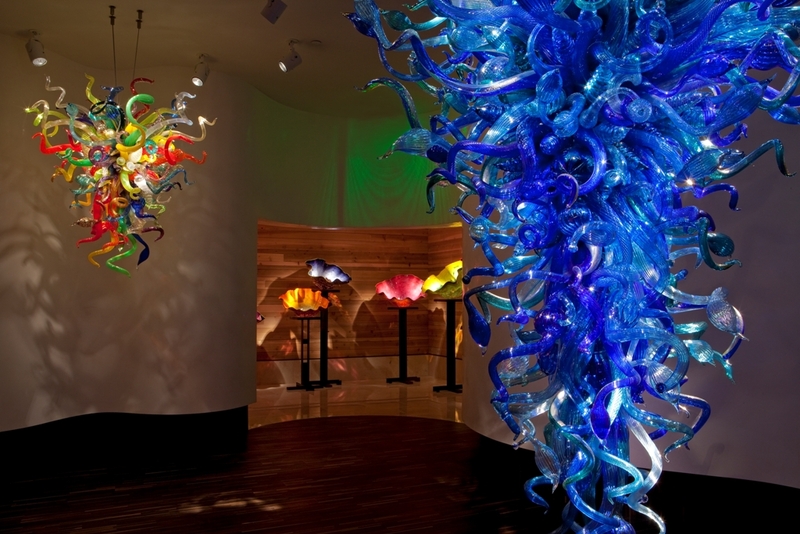 The MFA features 4,000 objects, including works by Cezanne, Monet, Gauguin, Renoir and O’Keeffe—while the Chihuly Collection (the only space of its kind in the world) is a permanent display of works by legendary glass artist Dale Chihuly. At night, things really get going. Bars and restaurants of all kinds sling drinks and every first Friday of the month, the city hosts a big block party along Central Avenue, complete with live music, food, drinks and dancing in the street. We hope you enjoy your stay! Register for the FLC Conference Today!